iDigitalise is a Ecommerce development company with a team of website developers who have over a decade of experience. We have been building world-class B2B and B2C oriented websites. Every project we undertake is carried out with originality and creativity. We believe that a website must be developed in light of attracting customers. Want your customers to have the perfect shopping experience?Your E-commerce Development creates an easy option to effortlessly manage your products and categories, accept preferred payment gateway, process and fulfill orders and more. Innovative designing and theme development is all you need to make your website talk about your products. Though it be PayPal, ccAvenue or any other third party API's & gateways, we help you integrate the same. Team iDigitalise has experienced and talented web development professionals aware of the latest industry trends. We have delivered excellent results in the past. 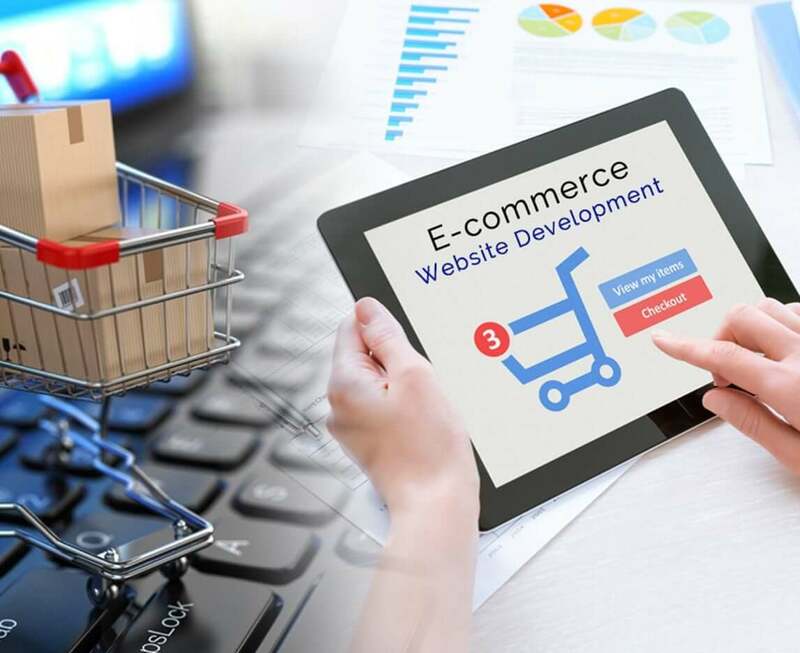 With our dedicated team of developers, your e-commerce website will be the perfect medium to be a marketplace to customers. It will help promote your brand effectively. We build your website using a CMS Panel making management of your e-commerce store easy in the long run. It comes with some superb features such as payment gateways, built-in themes, product tracking, extensions integration and more. We have successfully built revenue-generating web portals for so many clients from different industries. Our developers will help you to decide on the best CMS platform to build a perfect e-commerce website. We look forward to be part of your project.